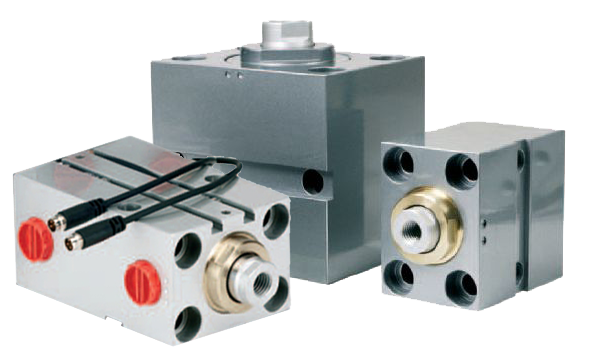 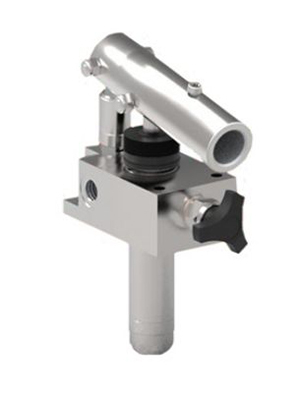 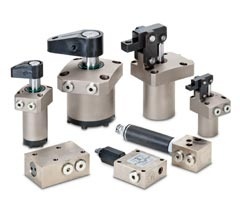 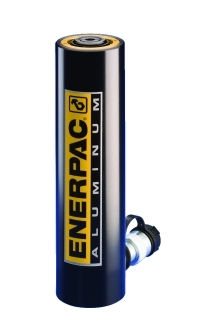 Lightweight and portable, these RAC single-acting aluminium cylinders feature composite bearings to prevent metal-to-metal contact, resulting in longer cylinder life. 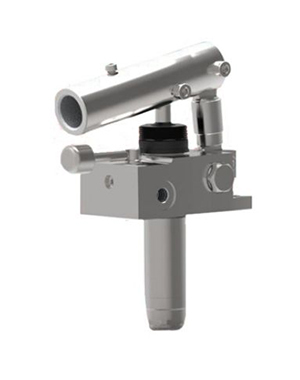 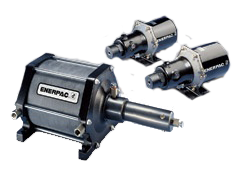 An integral stop ring prevents plunger over-travel, and the high-strength return spring ensures rapid cylinder retraction. 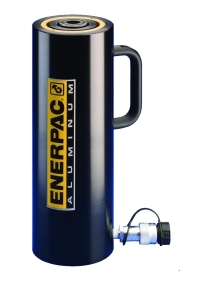 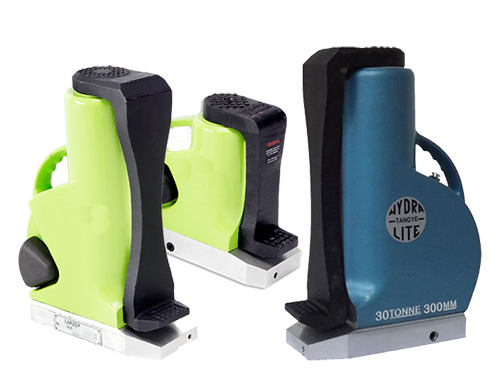 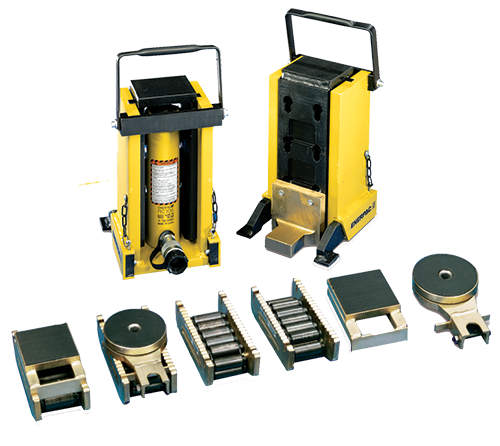 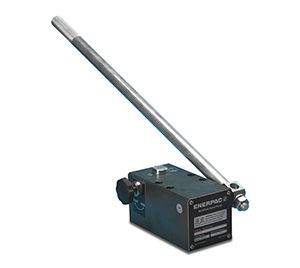 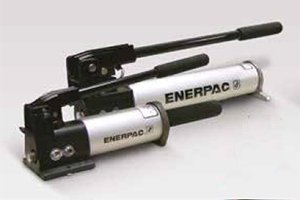 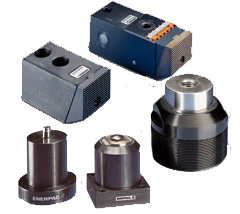 All Enerpac aluminium cylinders feature integrated handles for easy carrying, and meet ASME B-30.1 and ISO 10100 standards.